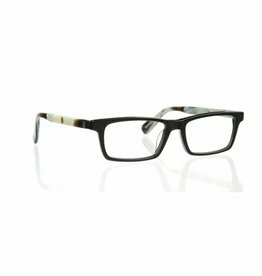 Tired of the same old specs? 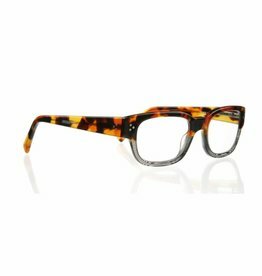 Break out of your eyewear rut! 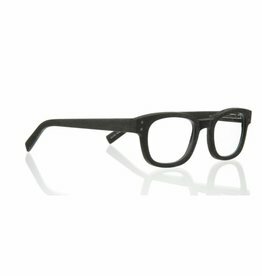 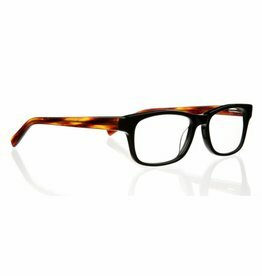 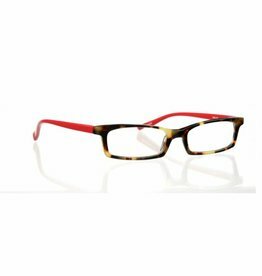 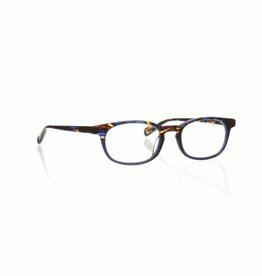 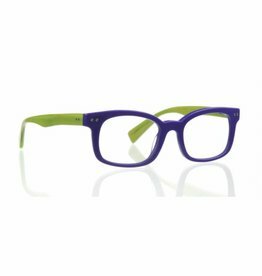 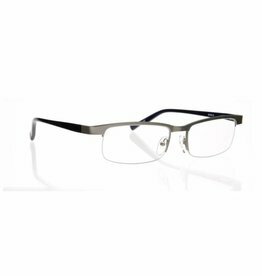 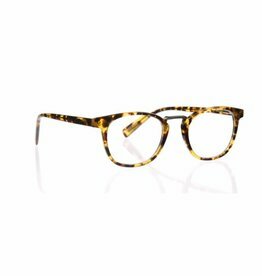 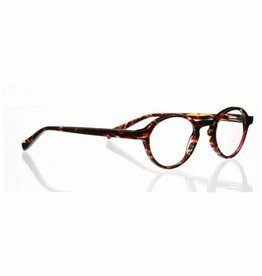 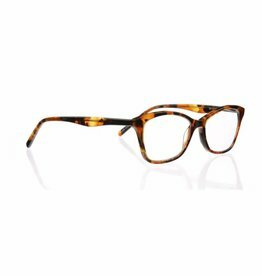 Perk up your peepers with these stylishly retro reading glasses.